You are going to Watch Doraemon Episode 17 English dubbed online free episodes with HQ / high quality. 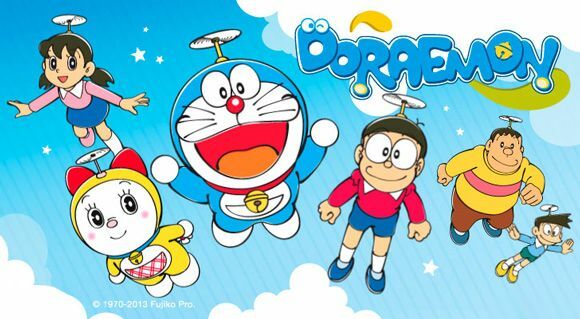 Stream Anime Doraemon Episode 17 Online English dub “Instant Delivery Magic!” – Noby uses one of Doraemon’s gadgets to convince his friends that he’s a great magician. “Genie-less Magic Lamp” – Doraemon shows Noby a magic lamp gadget with just one thing missing — the magical genie.